As licensed appraisal professionals, we have the capability to produce the type of reliable home value options that banks and lending institutions need for mortgages. For many, choosing a new home is the biggest financial decision they'll ever make. We can help. It doesn't matter what type of real estate is in question. 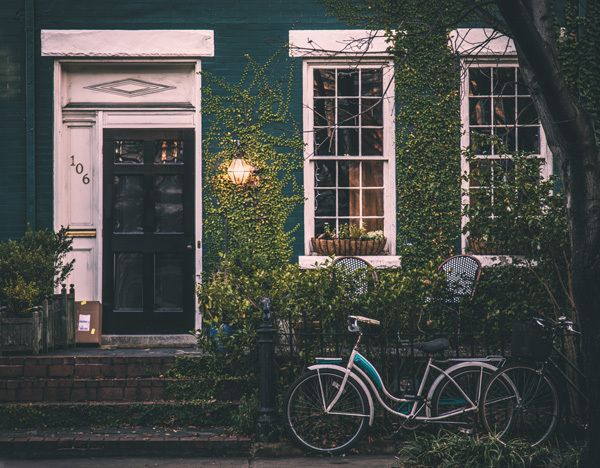 Our knowledge of local neighborhoods and formal training as licensed appraisers make us qualified to offer home valuations in Martin County for clients ranging from national mortgage companies to local lenders or individual businesses and consumers.